VIEWS, VIEWS, VIEWS! Imagine relaxing in your living room gazing out your windows enjoying unbelievable views of the Willamette Valley! 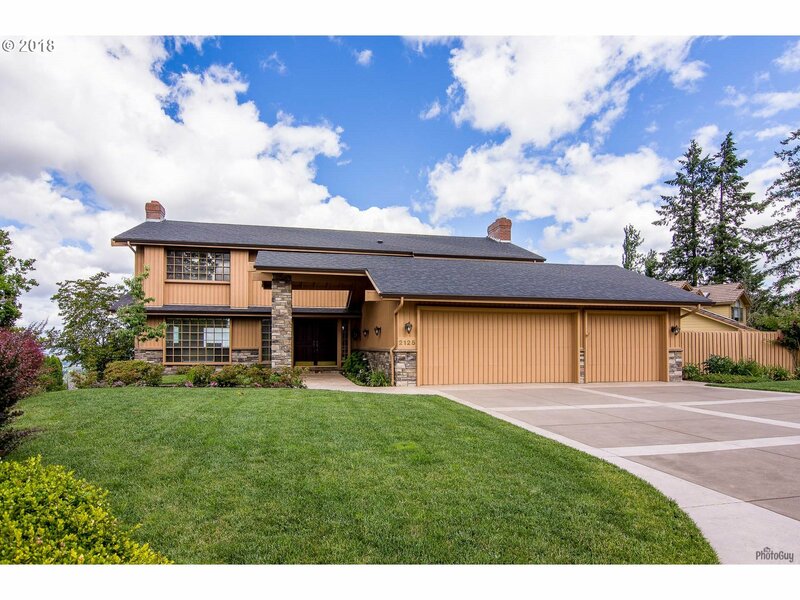 You can have it all in this incredible South Eugene home. Wrap around deck, two fireplaces, master suite, office, bonus room, and more! Beautiful landscaping - and on a private street. Don't miss your opportunity to live "on top of the world"! Call your broker today for a private showing!